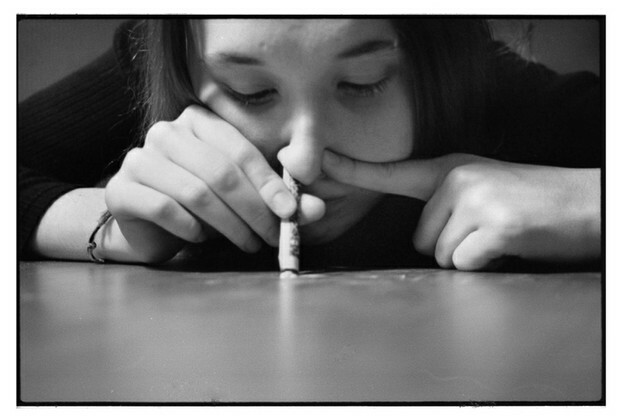 In the UK, 5 times as many adults use cocaine today as did in 1996. Figures released yesterday in the UK by the National Health Service and the Advisory Council on the Misuse of Drugs show an alarming increase in the use of cocaine across all age groups. Professor Les Iverson, Chairman of the Advisory Council on the Misuse of Drugs says that much of the cocaine sold in the UK is now of a lower purity and more heavily mixed with different cutting ages. He says that this fact, along with the dramatic increase in usage rates, should, "counteract the increasingly common misapprehension that cocaine is a relatively safe drug". A government spokesperson refuted the need for worry, saying, “Serious drug use among under-18s is declining. For the small minority of young people who need treatment, it is readily available." To which the Liberal Democrat opposition replied, "Instead of posturing on penalties and ignoring scientific advice, the government should focus on educating young people about the serious health consequences of drug abuse."